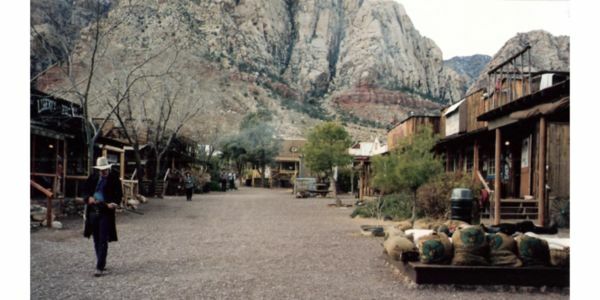 The Bonnie Springs Ranch was originally built in 1843 as a stopover for the wagon trains going to California. In 1958, Bonnie McGaugh and Al Levinson resurrected the ranch and opened it to the public as a tourist attraction. Stables, petting zoo, and a restaurant were added to the land. They are now closing down Bonnie Springs and starting demolition in March to make room for another high end luxury community. The city tried to demolish the Huntridge theater years ago, and our community was able to preserve this historical building by signing a petition to make it a historical land mark. Let's do the same for Bonnie Springs founded in 1843 with many historical buildings loaded with artifacts and memorabilia from the beginning's of our fine state. Sign this petition to save Bonnie Springs Ranch. Tomorrow is a very important day for Bonnie Springs. Not only are they hearing the appeal, The entire county "Master Plan" is also on the calendar. Thank you everyone for taking the time to sign this petition. As soon as we have reached our goal of 5000 signatures. I will be forwarding this on to all the local media networks, as well as all of our senators & congressman. Keep your figgers crossed, say your prayers. With any luck it will make a difference. Thanks again!